For some people, a trip to the dentist can be riddled with anxiety and stress. It’s not necessarily because they’ve had a painful experience, but rather the idea of any physical examination causes a sense of unease. 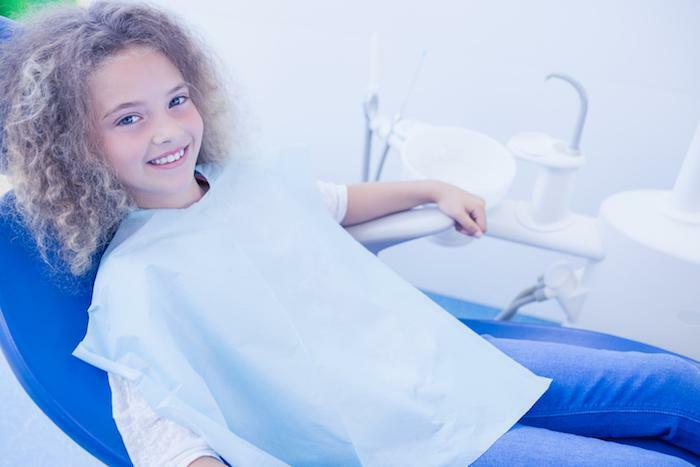 Most people who are anxious about going to the dentist can usually muster up the nerve to get through their twice yearly check up, or even the occasional procedure, when necessary. But up to 15% of Americans are so anxious when it comes to seeing their dentist that they avoid dental care altogether. If you’re one of those people, it can ultimately interfere with your dental health. Obviously, foregoing dental care is unwise because you risk serious teeth and gum problems, which can impact your overall health. 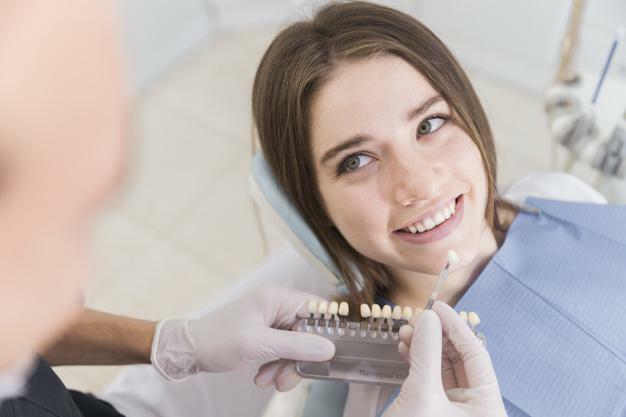 Finding a way to set aside your fears and anxiety can begin with understanding there are dentists who provide pain-free and worry-free dentistry. At Santa Clarita Advanced Dentistry, we understand that not everyone is comfortable climbing into that dentist’s chair. Our dentists feel strongly that fear and anxiety shouldn’t prevent you from maintaining your oral health. That’s why we’re proud to offer sedation with dental procedures and treatment. Sedation dentistry is often called “sleep dentistry,” a term which can be misleading. You won’t be “put under” in order to have your dental procedure or treatment. You’ll be given an oral sedative that calms and relaxes you to make your visit as pleasant as possible. The sedation effect is mild to moderate and provides enough sedation for you to relax throughout your treatment, but not sleep. You may feel a bit groggy and even doze on and off, but sleep is not the goal of sedation dentistry. Your total comfort and relaxation is our goal. For certain procedures, such as a root canal, your oral sedation is combined with a local anesthesia, as is commonly used in dental treatment. Some patients require light sedation for routine treatment, such as cleaning and X-rays. Sedation dentistry is completely safe. Our team has the experience to know the amount of sedation you need for your procedure. We discuss your medical history, and together we determine the degree of sedation that will make you comfortable. 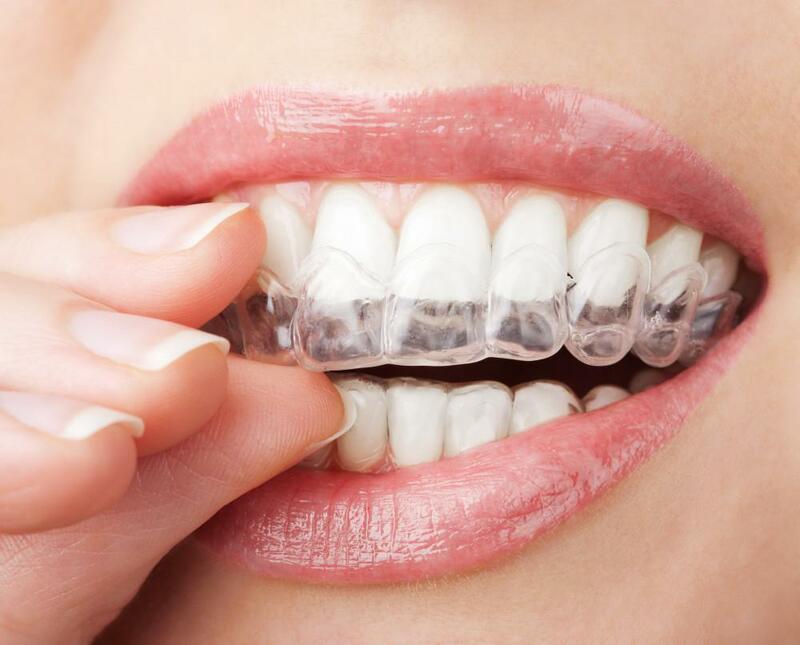 You’re monitored throughout your procedure, so you don’t need to worry. You’ll need someone to drive you to your appointment and back home again. The effect of the sedation will last about 2-4 hours, but you could be groggy for the better part of the day, so don’t plan to drive. Your best course of action is to go home and take it easy, and maybe even take a nap. If you have any physical or mental conditions that may compromise your sedation or if you take certain medications, you may not be a candidate for oral sedation. For your safety, please alert your dentist if this is the case, so we can find an alternative to the oral sedation. Not everyone is eager to go to the dentist, and sedation dentistry is designed with those anxious patients in mind. If you or a member of your family suffers from a dental phobia, sedation dentistry is the answer. We serve the community in and around the Santa Clarita, California area, including Valencia and the Santa Clarita Valley. Contact our office by phone or click the button here on the website to find out more about our calm, relaxed approach to dental care. 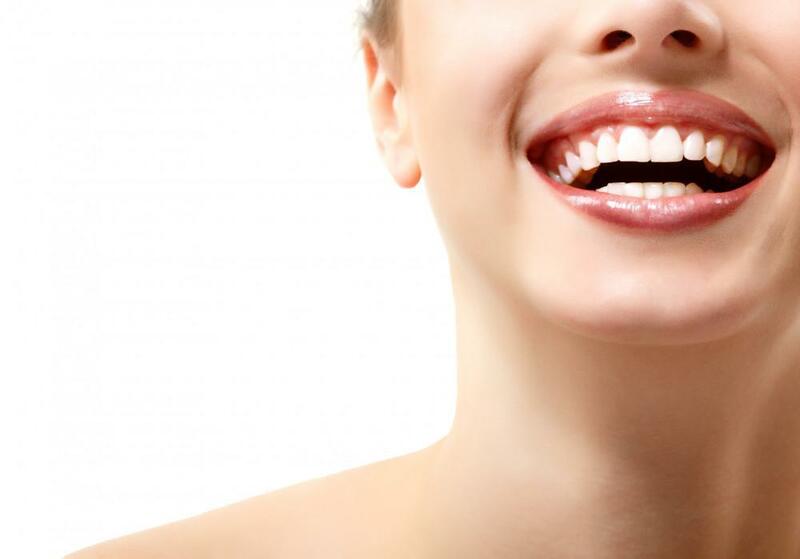 A discolored smile can be disheartening, but veneers may well be the solution you’ve been seeking. We explore everything you need to know about porcelain veneers and how they’re fitted in our latest blog.